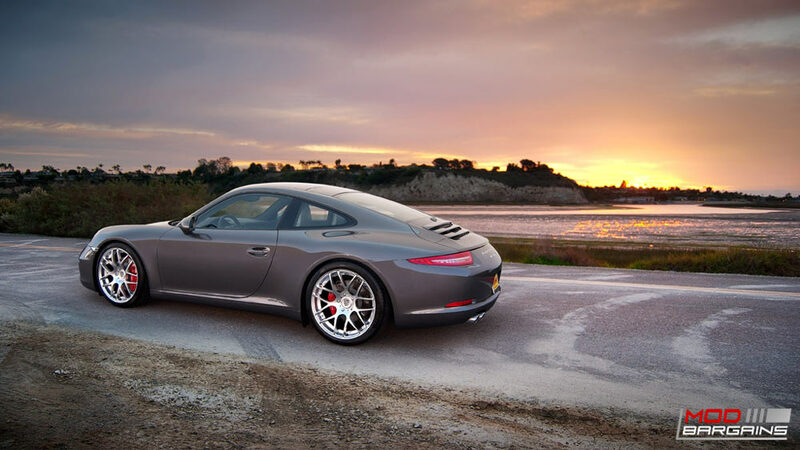 You don't want a regular Porsche, you want a Porsche with beautiful wheels that makes you unique! 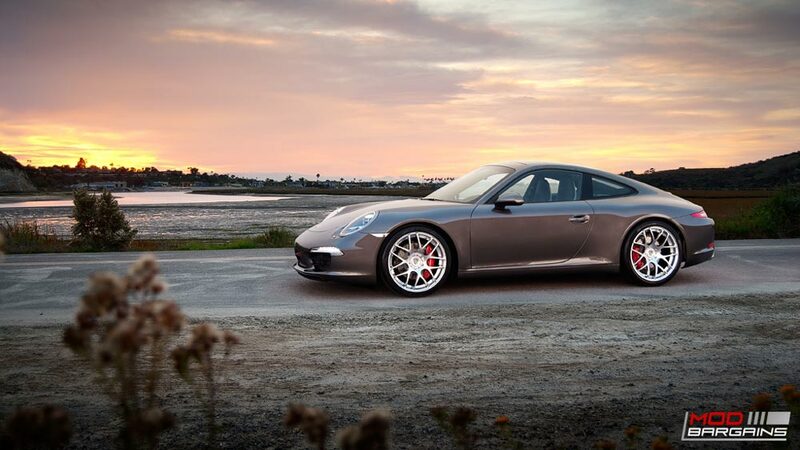 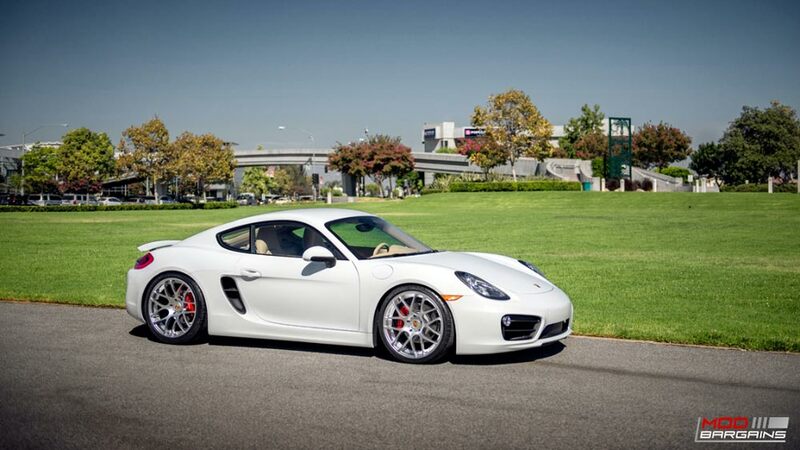 Any Porsche car deserves a set of wheels that directly increase the attractiveness of the car! 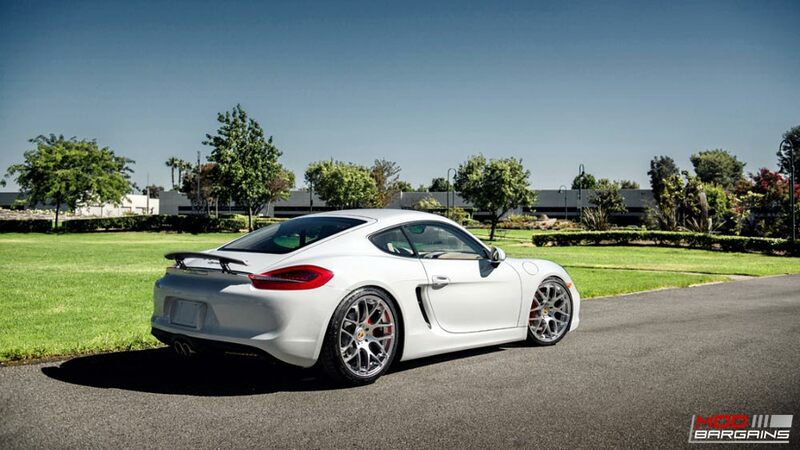 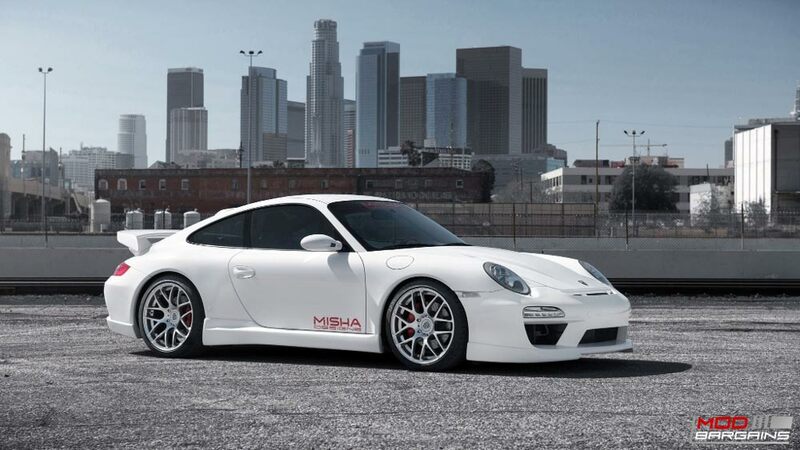 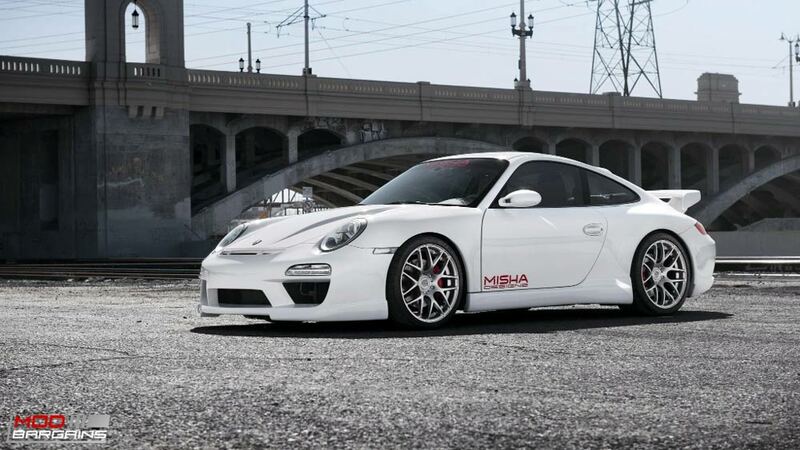 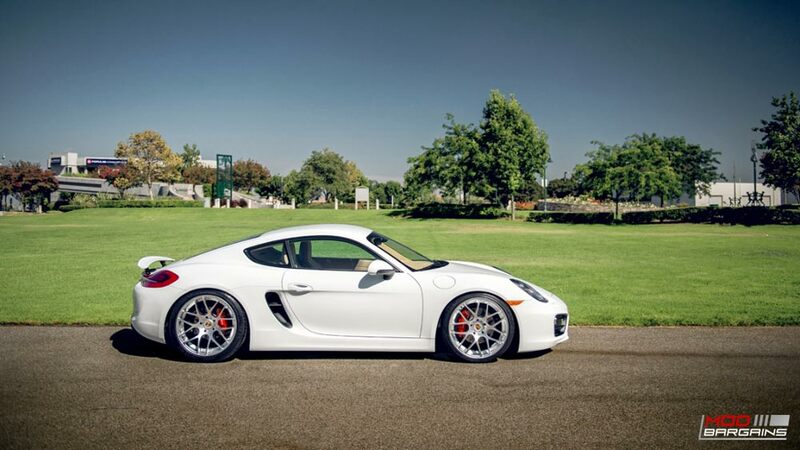 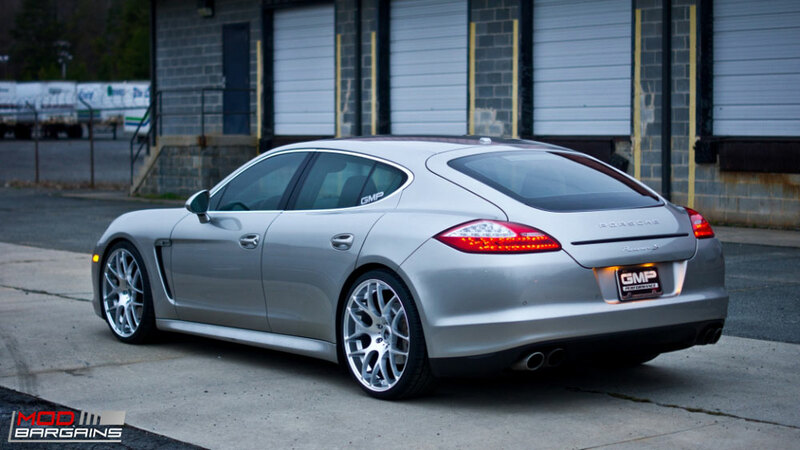 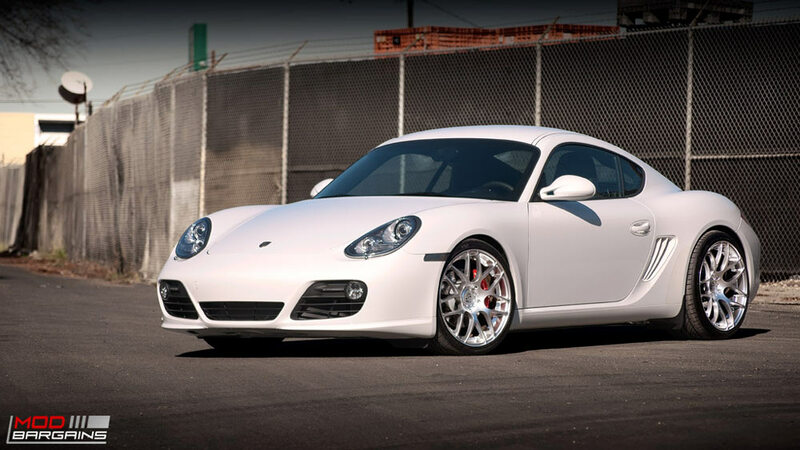 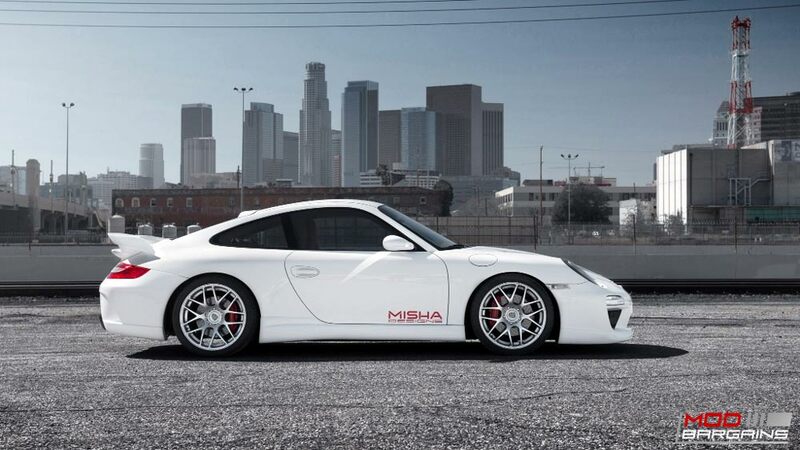 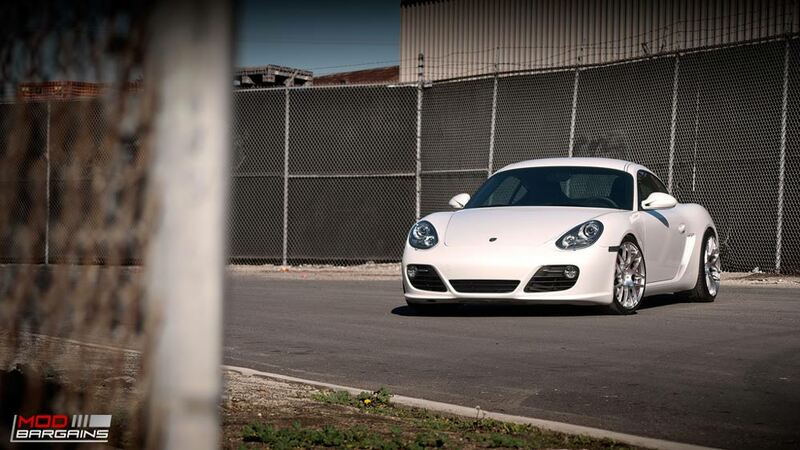 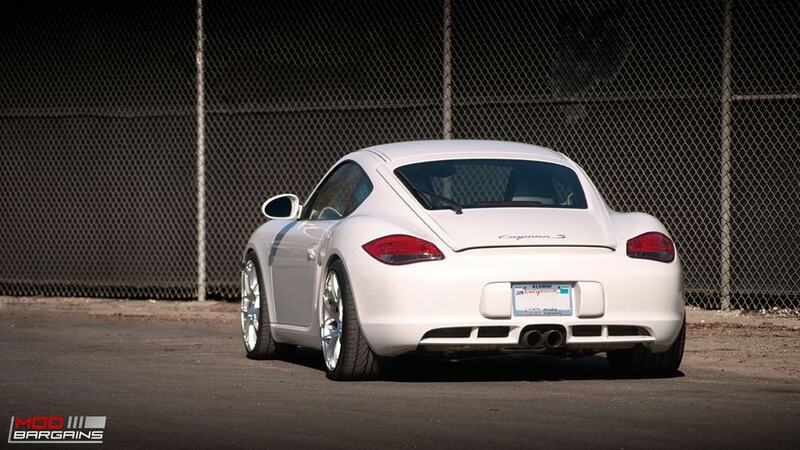 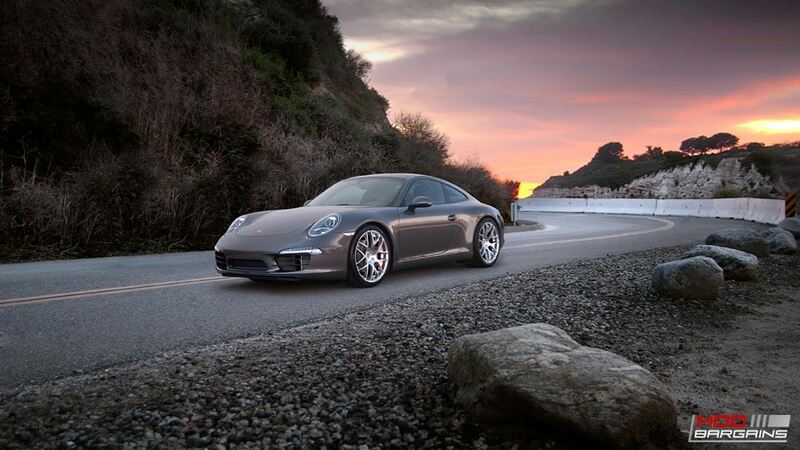 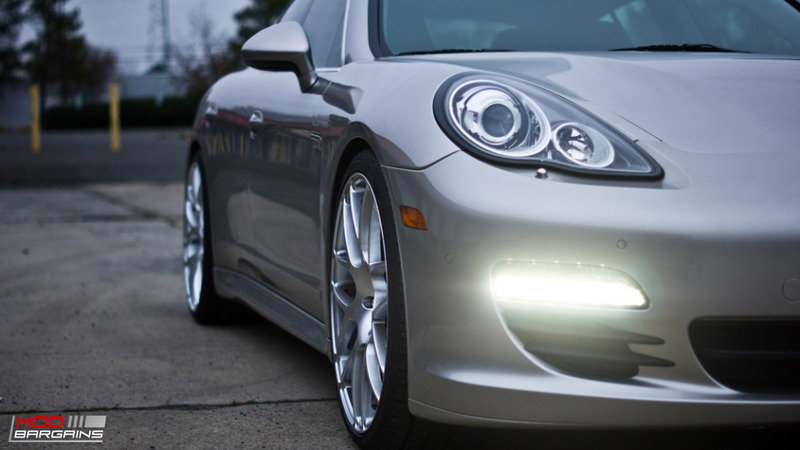 Your Porsche can look way better, and the Ruger Mesh Wheels can do it for you! 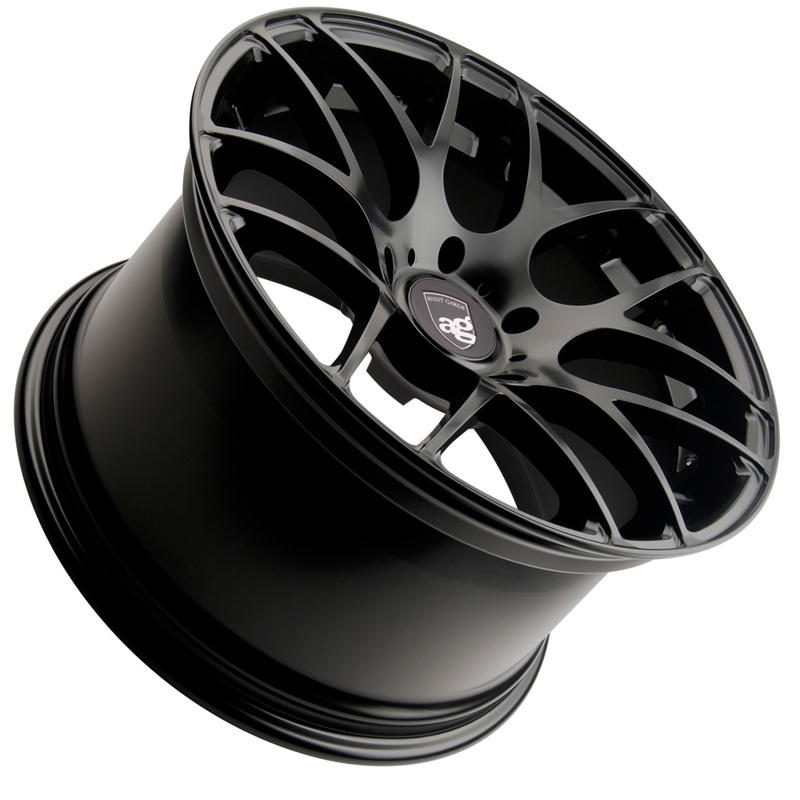 These Avant Garde Type M310 Ruger Mesh Wheels comes with a standard 1 year structural warranty. 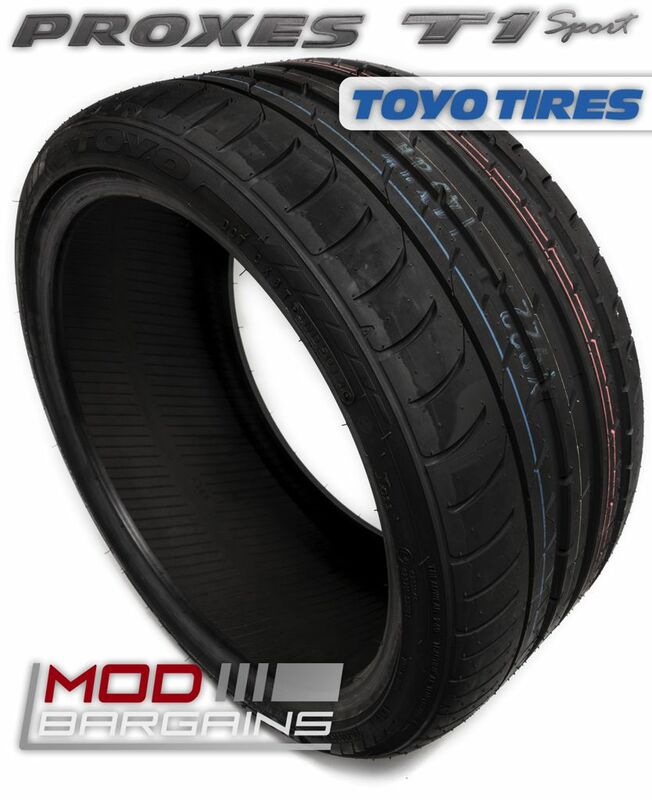 ModBargains is proud to give you the Avant Garde M310 Ruger Mesh wheel! 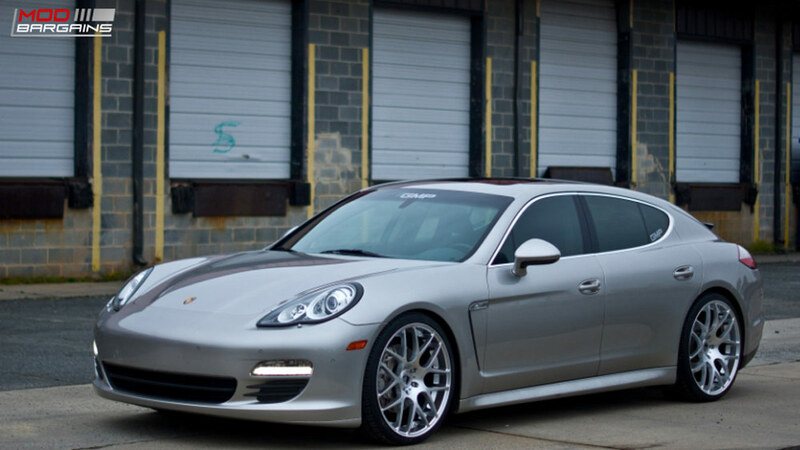 Avant Garde has come a long way and always impresses with new aggressive wheel designs. 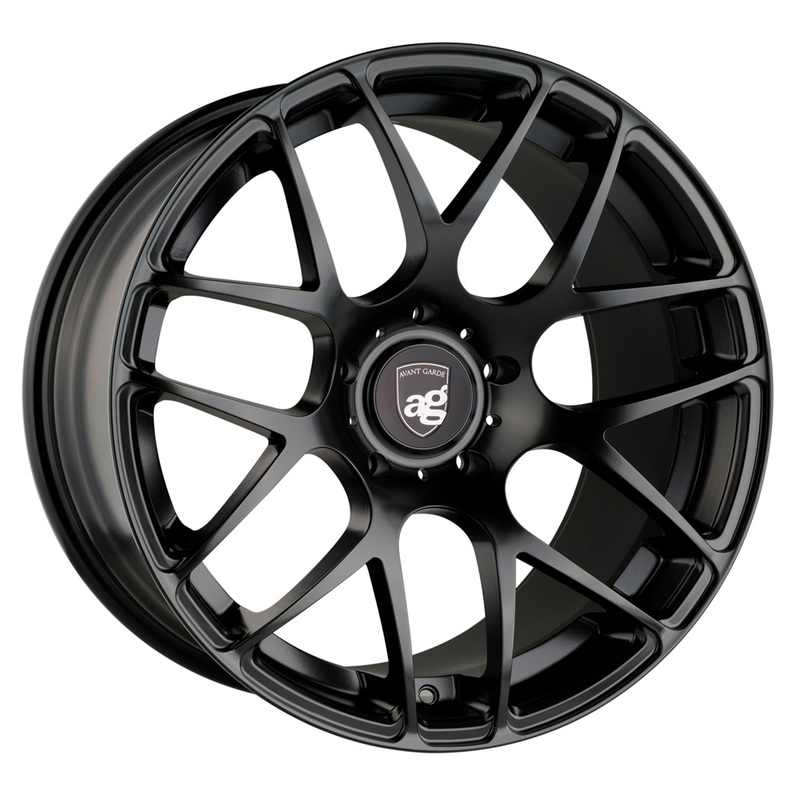 This M310 Ruger Mesh wheel is no different with a unique concave 10 spoke design giving your car a clean and classic look. 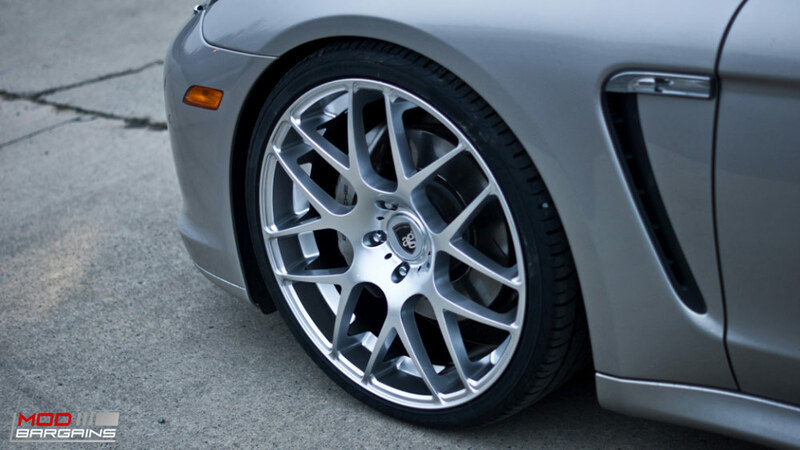 These wheels are of course low pressure cast and are currently available in: Machined Silver, Dolphin Grey, or Matte Black. 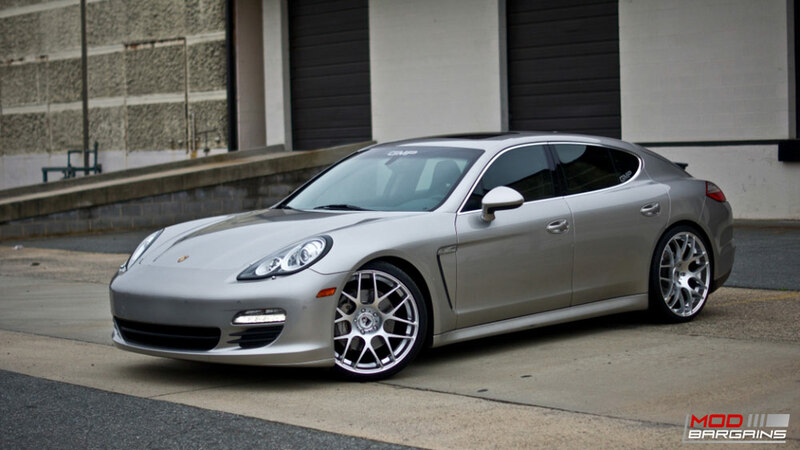 Be the first to run on of the hottest new wheels on the market today with these Avant Garde M310 Ruger Mesh Wheels. 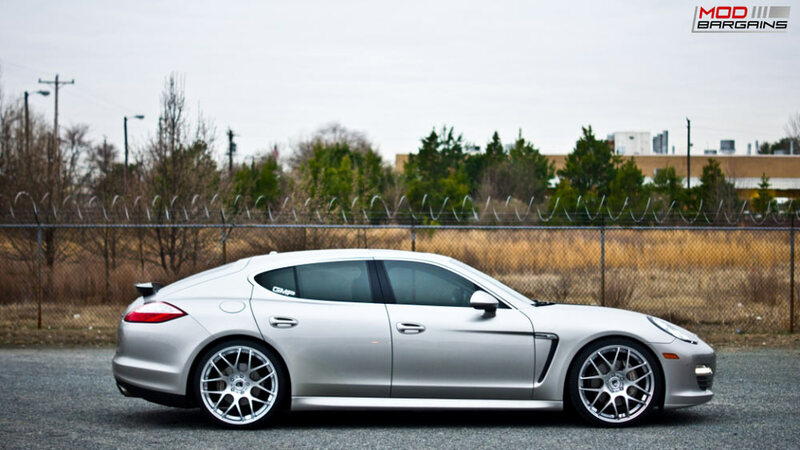 These Avant Garde M310 Ruger Mesh Wheels are guaranteed flawless straight from the factory! 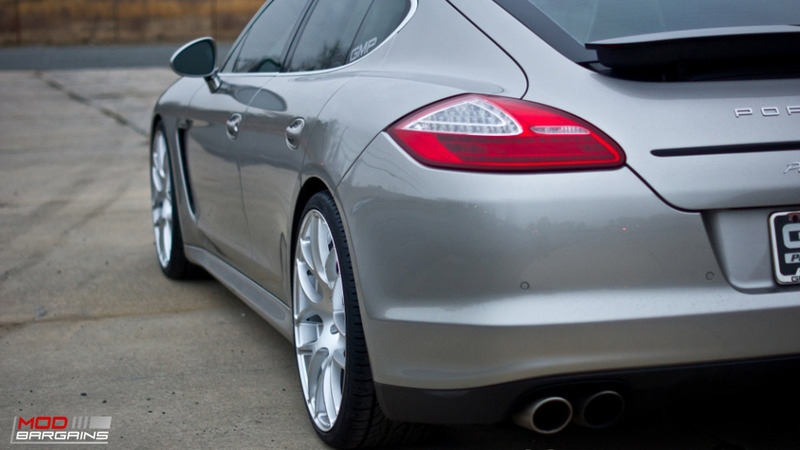 With perfect fitment and evenly coated finish. 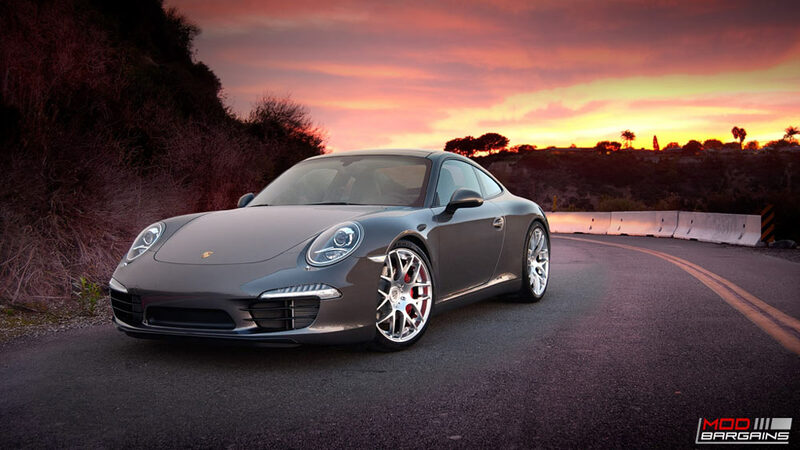 They are low pressure cast, increasing the quality and decreasing the weight when compared to gravity cast wheels. 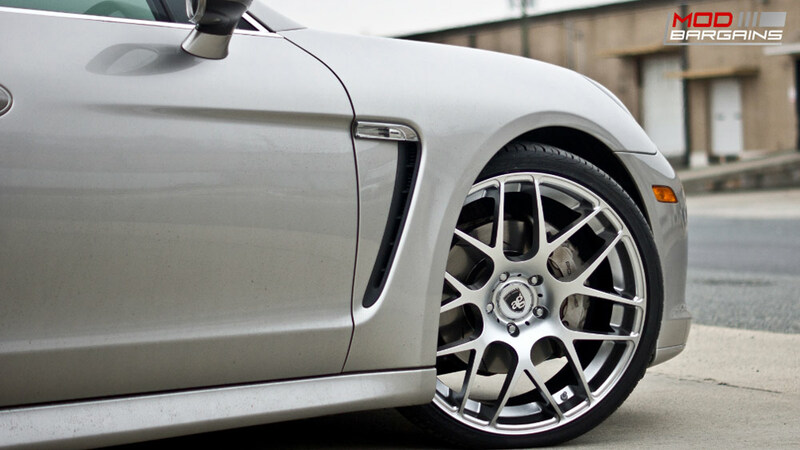 The Avant Garde M310 Ruger Mesh Wheels are also stronger with a higher load rating than most other low pressure cast wheels on the market today. 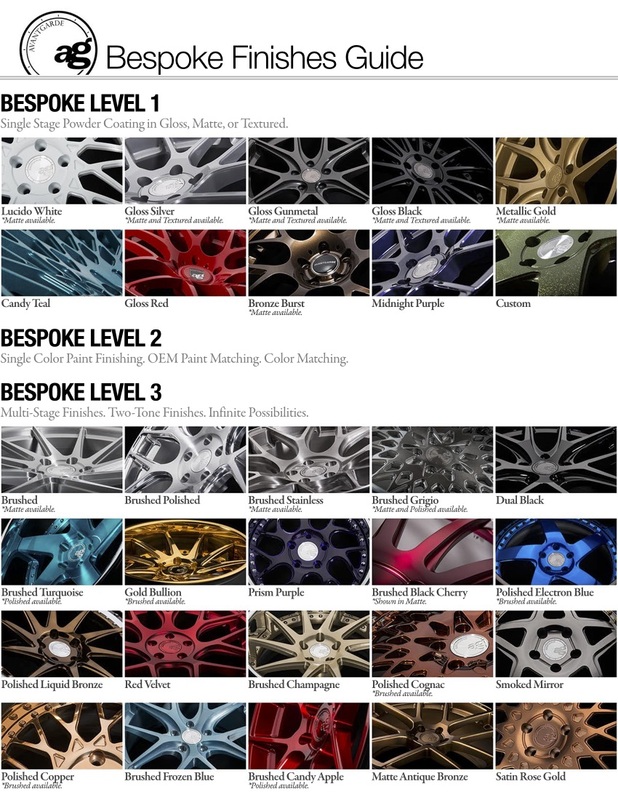 Have any questions about these Avant Garde M310 Ruger Mesh Wheels?